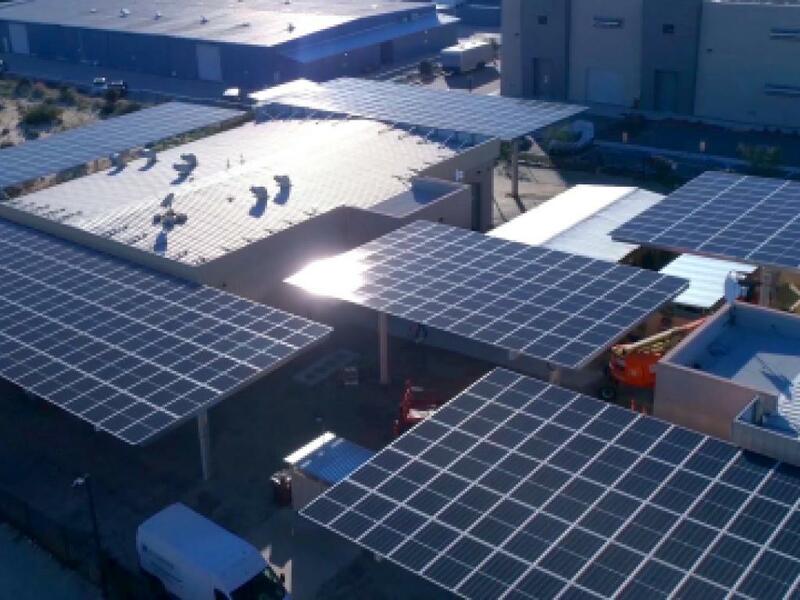 Luxury cannabis brand Canndescent announced Monday that it completed the first commercial-scale solar project for the cannabis industry, a 282.6-kilowatt system with 734 solar modules. 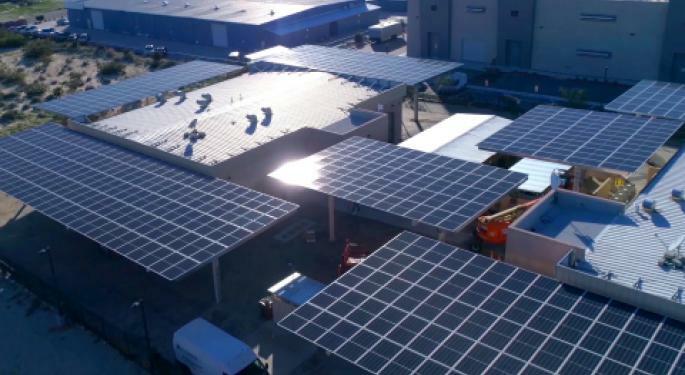 The solar energy will power company's indoor production facility in Desert Hot Springs, California. Canndescent views its system as a fourth cultivation option for producers, joining indoor, outdoor and greenhouse growing approaches. The system has enough power to charge roughly 20 percent of smartphones in the U.S. for a day, Canndescent said in a press release. The company hopes that its milestone serves as a template for the industry, adding that greenhouse growers use 1 percent of the country's electricity annually. The technology helps to remove the negative environmental impact of the cultivation sector, Canndescent said. "Adding renewable energy to what was the first cultivation project to open in the Coachella Valley, Canndescent continues to light a path for others to follow," Desert Hot Springs Mayor Scott Matas said in a statement. Canndescent CEO Adrian Sedlin commented on the company's commitment to environmental consciousness. The achievement continues Canndescent’s track record as a trendsetter in the cannabis industry. The company opened the first municipally permitted facility in the state in 2016. The following year, it became the state’s top-selling flower brand. In 2018, Canndescent said it became the leading selling of luxury flower products in California. Canndescent plans to release an open-source white paper on the solar project in the second quarter.